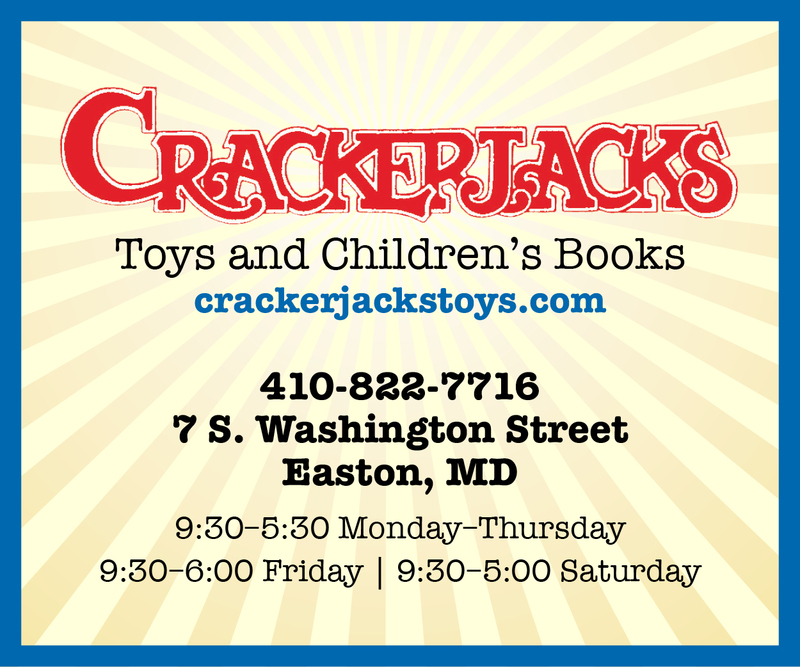 From a very young age Bill Wharton, of Centreville, knew he loved music, but not just any kind of music. It wasn’t the music of Patti Page, The Mills Brothers and Percy Faith who were on the music charts of the early 1950s, but instead it was the church music and hymns of his local church and Broadway songs. In those days Bill was always beyond his years in his interests and abilities when it came to music and that continues today. Bill Wharton is shown today with the Tellers organ console which has been digitized for more flexible playing such as transposing the musical key to meet the needs of the congregation, the choir and the soloist, as well as making it easier for guest organists to save their organ settings for their performances and the ability to record and playback. Bill’s parents recognized his abilities and allowed him to take piano lessons from Margaret Wolcott, the church organist at St. Paul’s Episcopal Church in Centreville. Because the organ was a logical progression from the piano and because Bill loved hymns and church music, Margaret encouraged Bill to take organ lessons at Peabody Conservatory in Baltimore beginning in his 10th grade year of high school. Something clicked. During college, Bill worked part-time as an organist and helped with Sunday School and Choirs. In the summers, he also worked at Hartford’s YMCA Camp Jewell, leading music and drama activities. It was during his college years that his love for the organ grew under the tutelage of renowned organist Clarence Waters. Waters had studied under the famous French organist, composer and teacher Marcel Dupré, who Bill later met in 1970 while in Paris. Upon finishing college, Bill decided to attend the School of Music of Northwestern University in Evanston, IL to get his graduate degree in Church Music, which also included organ, choral work, voice, harpsichord and conducting. It was here, while working as an organist at the Anglo-Catholic St. Andrew’s Church in Chicago, that he became acquainted with liturgical congregational singing, something he still enjoys today. When Bill returned home in 1967, he worked for his father’s veterinarian practice. 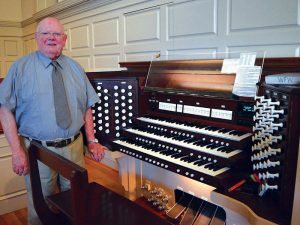 He had heard about a new Tellers organ being installed at St. Mark’s United Methodist Church in Easton while he was away at school. He called Reverend Harold Davis, the pastor of St. Mark’s at the time, and asked if he could see the organ. Reverend Davis said that the organ usually remained locked, but he allowed Bill to play it because of his experience. Within 30 minutes of hearing Bill’s talent, Reverend Davis offered Bill the part-time job of church organist. Because the pay was low, Bill found a full-time job teaching music to 7th and 8th graders at Easton Middle School. After one year, he moved to teaching choral music to students in grades nine through 12 at Easton High School where he remained until 1976. 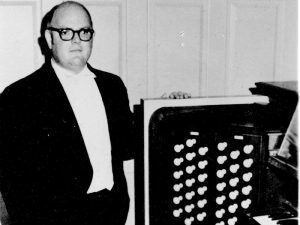 Bill Wharton is shown in 1973 with the Tellers organ at St. Mark’s United Methodist Church in Easton. By 1975, Bill decided to take a sabbatical from teaching to go full-time and get his Doctorate Degree from Catholic University in Washington, DC. This would be the first of two life changing sabbaticals in his career. His professor and mentor, Clarence Waters, played a recital at the National Shrine at Catholic University and introduced him to Conrad Bernier, the head of the Organ Music Department at Catholic University. He finished the doctorate in 1979, taking part-time classes while continuing to serve as St. Mark’s organist and teaching in the Talbot Schools. In 1977, Bill returned to work as an elementary school music teacher at Cordova and Tilghman Elementary Schools for three years before getting the full-time job in 1980 overseeing the Music Department at Chesapeake College in Wye Mills. He would stay there until retiring in 2003. Throughout this time, he continued his part-time job as the organist at St. Mark’s. When he returned from his travels, Bill played educational organ concerts in all five counties served by Chesapeake College, sharing his cultural experiences with his audiences. In addition, he added a world element to all his courses at Chesapeake College. 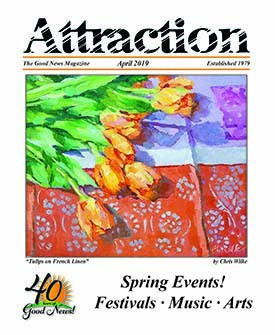 His sabbatical opened doors for him to expand his musical offerings in the community even more, including St. Mark’s music concerts which continue today with the support of the Talbot County Arts Council and other groups. The church’s memorial pipe organ is what initially attracted Bill to St. Mark’s. The organ was built by the Tellers Company in Erie, PA specifically for the chancel at St. Mark’s and contains nearly 2400 pipes of numerous lengths controlled by a console of manuals and pedals. According to Bill, the church has struggled with acoustical problems in the church since the organ’s installation in 1962. By 2008, following Bill’s 40th anniversary as organist at St. Mark’s, the church had raised enough money to revoice or replace the reed pipes in the antiphonal and chancel parts of the organ and digitize and upgrade the main organ console. By digitizing the main organ console in 2008, the organist can transpose the musical key to meet the needs of the congregation, the choir and the soloists. It also has made it easier for guest organists to use their own individual setups in playing the instrument more easily. On Sunday, September 17, 2017, St. Mark’s United Methodist Church will honor Dr. Bill Wharton with a musical celebration at the 11 a.m. service. The service is open to the public and all are encouraged to attend. A reception will be held afterwards in the church’s Fellowship Hall.